It is estimated that currently, the existing pollution levels in indoor environments are two to five times higher than outdoors, which may affect people’s health. In order to combat it, different innovative technologies that purify the indoor environment able to remedy the effects of many harmful pollutants are emerging. Among these pollutants, the one that has aroused greater interest in the last years, due to its impact on indoor areas, is formaldehyde. This substance produces tissue irritation when into direct contact with them. Moreover, there are studies that have found nasal and throat cancer (nasopharyngeal cancer) cases in people exposed to certain amounts of formaldehyde in the work environment. In this sense, the International Agency for Research on Cancer (IARC) and the United States Environmental Protection Agency (EPA) have determined that formaldehyde is probably carcinogenic in humans. The solutions developed up to now are based on titanium dioxide (TiO2), although its main problem is that they require UV radiation for its activation, so they are not efficient in indoor environments in which crystals act as a filter of that radiation. In order to look for a solution to this problem and improve the quality of life and health in people, AIMPLAS, the Plastics Technology Centre, is currently developing coatings to purify the air in indoor environments. In particular, they are coatings that can be applied in floors, furniture, decorative paint, composites and ceramics based on porous organometallic compounds (MOFs) that allow photodegrading formaldehyde. These studies are framed within the AMBICOAT project, funded by The Ministry of Science and Innovation and Universities within the Retos Colaboración 2017 call, number RTC-2017-6428-5, particularly within Reto 5: Climate change action and efficiency in the use of resources and raw materials. 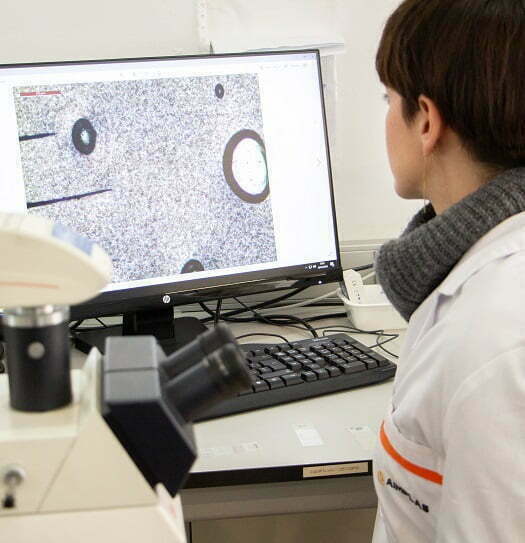 AMBICOAT is coordinated by AIMPLAS and is composed of five more partners: Universitat de València (Institute of Molecular Science and Porous Materials for Advanced Applications S.L.) 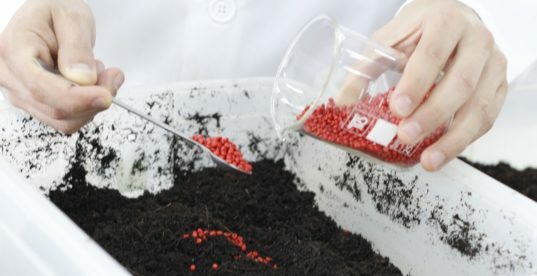 will synthesize organometallic compounds, MOFs and will start a new company (spin-off) to provide the industrial partners with MOFs; AIMPLAS will develop the scattering method in liquid resins, together with OMAR COATINGS and PECTRO, which will formulate the different coatings for different applications. AIMPLAS and the Instituto de Tecnología Cerámica (ITC) will apply the coatings. Finally, KERABEN will validate the developments in real demonstrators, in which ITC will measure the formaldehyde degradation of the photocatalytic coatings designed in the project.